Slomin’s was founded in 1923 as a small general store with a focus on satisfying customers. Over the past 90 years, one thing is still the same: our tradition of quality service. In Pennsylvania, we offer our Slomin’s Shield security system for homes and businesses as well as home heating oil delivery and oil boiler service. Our Pennsylvania office in Bristol, Pennsylvania, has solutions for your security and heating needs. Here at Slomin’s, we pride ourselves on keeping your family safe. Our Slomin’s Shield security system is a state-of-the-art system that offers a multitude of add-on devices to fit every need. Furthermore, you can also remotely control the system via the MyShield app. The MyShield app for iOS and Android allows you to easily control your system from anywhere in the world with an internet connection. You can arm/disarm the system, view camera streaming, and receive alerts. The advanced Slomin’s Shield system is also capable of home automation in Pennsylvania. Current wireless security system owners can even use their existing control panels. 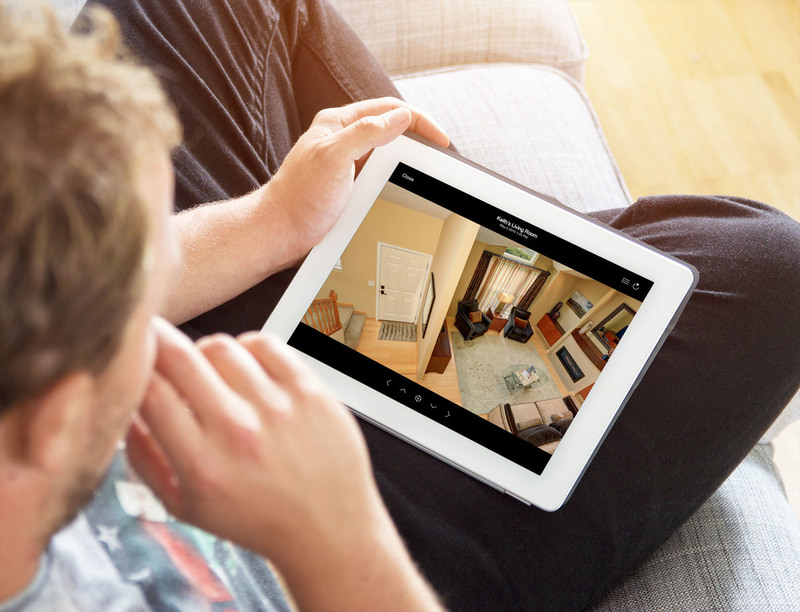 Our smart home devices include door locks, light control modules, cameras, thermostats, and more, which is in addition to the home security devices we offer: motion detectors, door sensors, window contacts, smoke and carbon monoxide detectors, and more. You can also use MyShield to remotely control your smart home devices. In Pennsylvania, Slomin’s also delivers home heating oil and installs, repairs, and services oil boilers. Call today to find out how Slomin’s can meet your security and heating needs in Pennsylvania.